Once again the legendary Karamojo Bell marches through the wilds of Africa-traversing a land virtually untouched by modern civilization in search of adventure and ivory. The Africa Bell knew is now long gone and seemingly very far away, but, in reality, his travels took place only about a century ago. Join us as Bell takes us to a land with vast herds of wildlife living in rough equilibrium with the native human populations. Through his earlier books Bell gained the reputation for being an excellent marksman who shot small-caliber guns at giant elephants with deadly precision. Bell was best known for his exploits in Karamoja, in what is now largely Uganda, and in these newly unearthed short stories, we again find him in familiar terrain and with his faithful retinue of trackers and camp followers. We also find Bell in unfamiliar terrain. Travel with Bell to the French Congo where he encounters a man-eating leopard, and go along with him to West Africa when he ventures into the rain forest with the Pygmies to test his luck against elephants in dense vegetation. 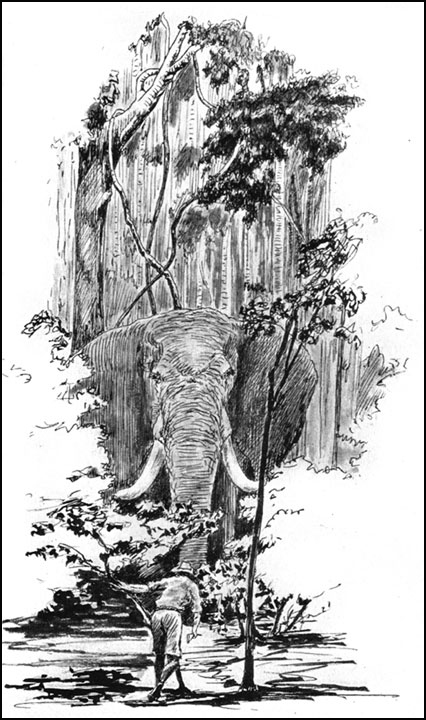 Then there are some wonderfully descriptive stories of an elephant camp and its social life, crocodiles that menace a village, several hunts for elephants on islands in the Ubangi River (not for the faint of heart! ), and a trip from Kano to Khartoum via motor car. These are just a few of our cache of new stories. Not only is Africa covered, but we also get a few stories on the calibers, bullets, rifles, and killing power needed for large game. In addition this book will be illustrated by photos and original line drawings by Walter Bell. 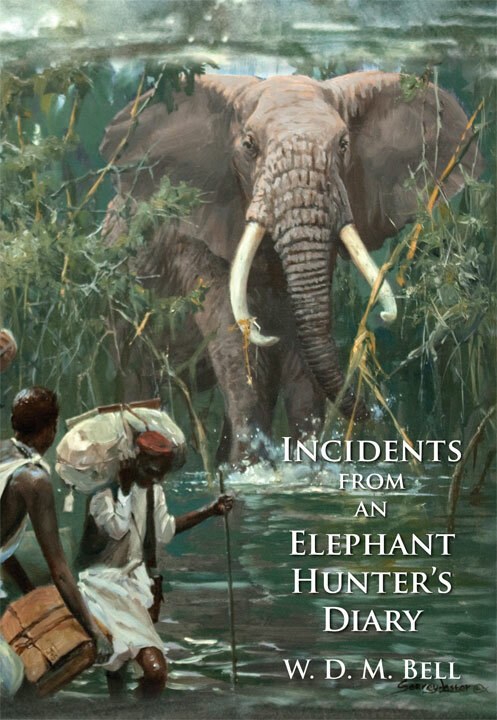 Submit your review for "Incidents from an Elephant Hunter's Diary"